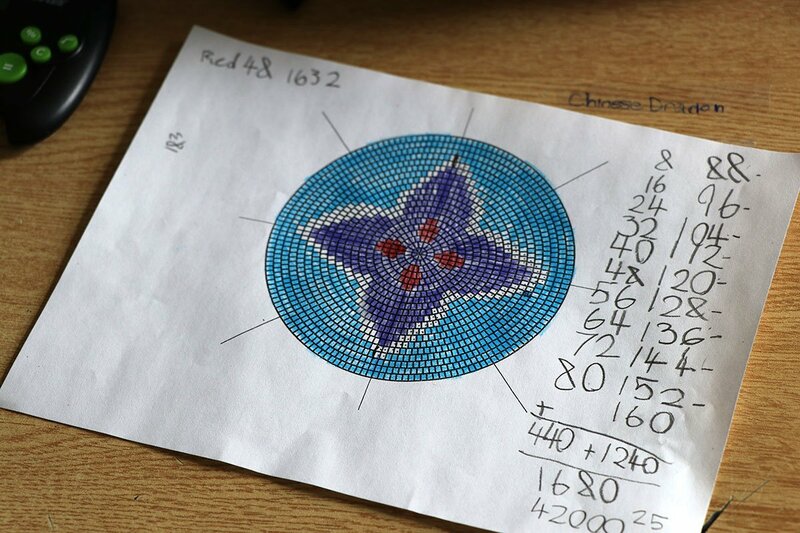 ORANGEVILLE, Ontario – Students at Island Lake Public School had the opportunity to explore math, while learning traditional Indigenous beading techniques. 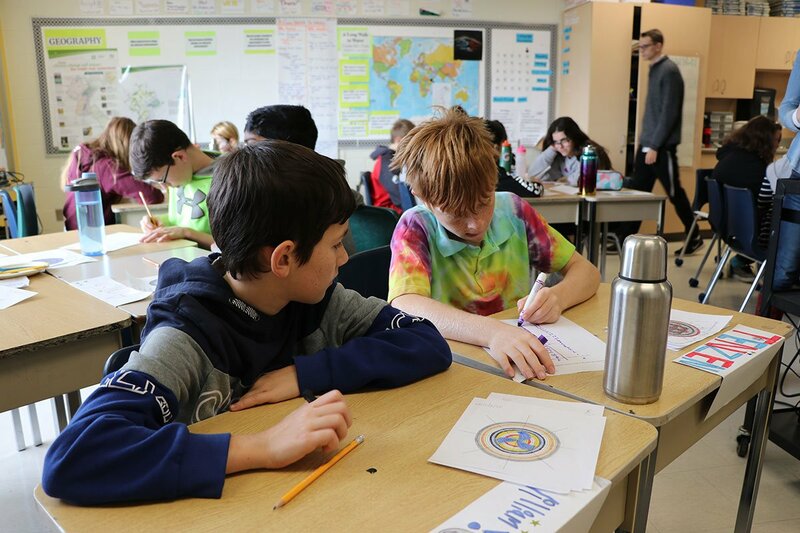 From Oct. 24 to Nov. 1, students in Jennifer Bailey’s grade 7 class participated in a collaborative learning project that combined Indigenous knowledge with mathematics. 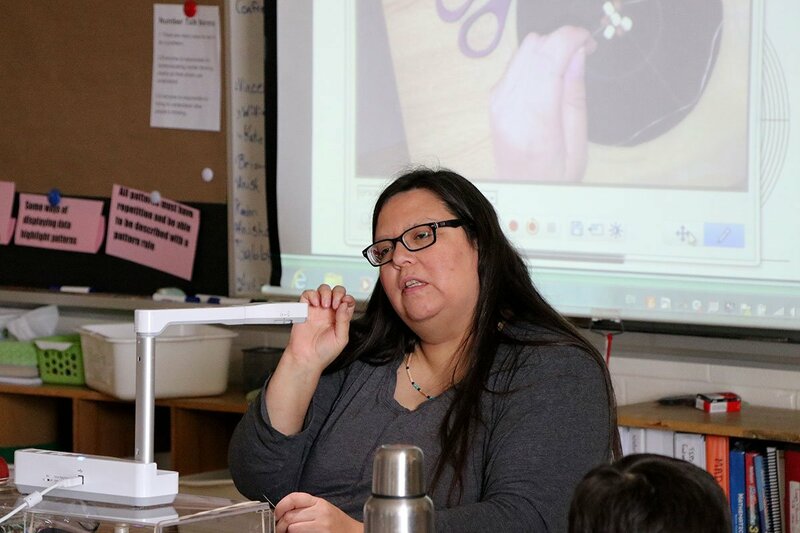 Artist Naomi Smith of Black Tulip Designs visited the school to teach students the art of medallion making. 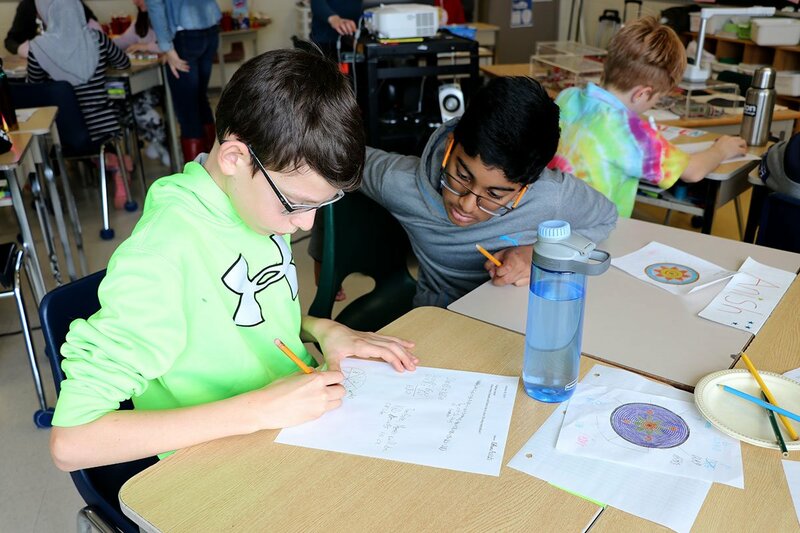 Through the beading, students dug into rich math opportunities like algebraic reasoning, patterning, multiplicative thinking and more. 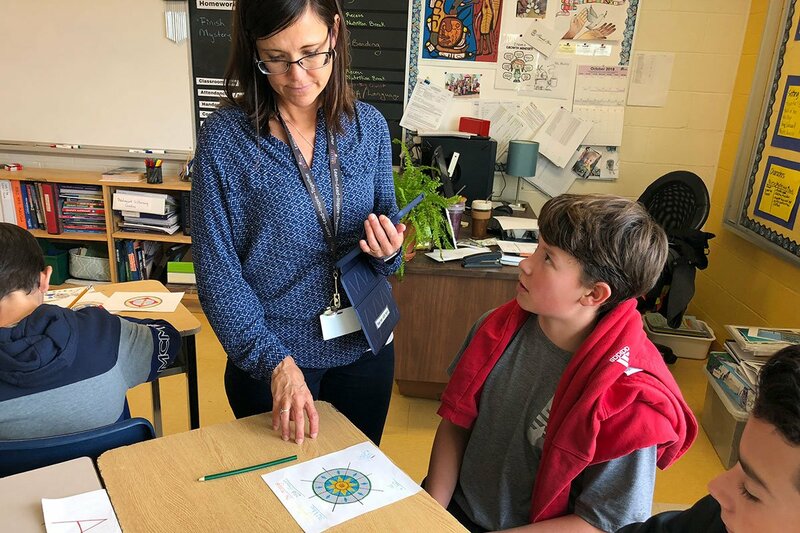 The project was facilitated by Colinda Clyne, the UGDSB’s Lead for First Nation, Métis and Inuit Education, and Instructional Coach Bonnie Sears. 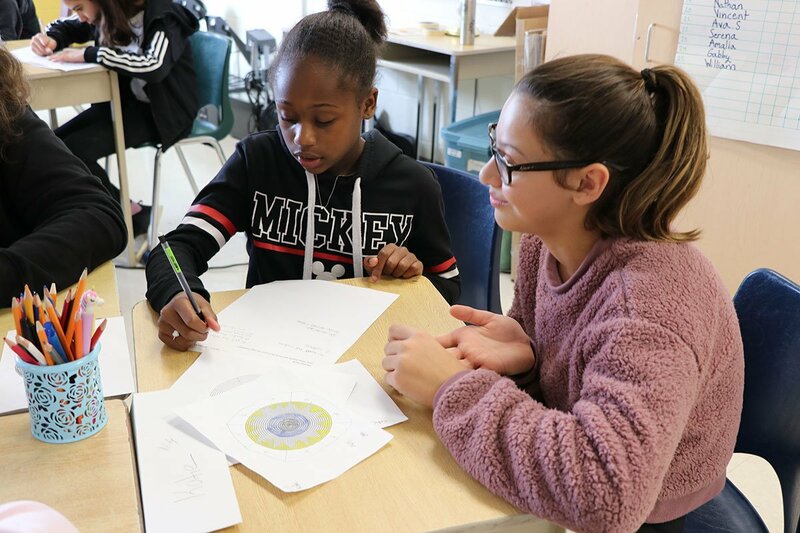 Joined by Instructional Coach Kyla Lightfoot and Ms. Bailey, students began their project by designing their medallion, then were led by Smith through the beading process. 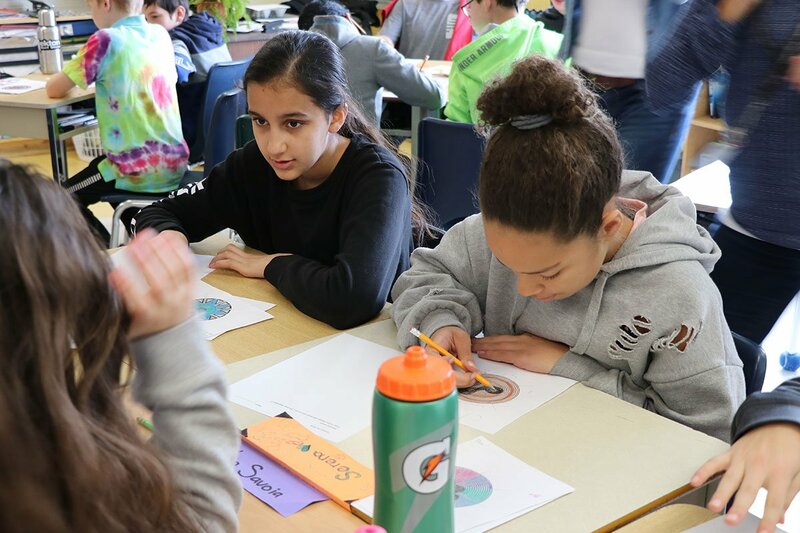 More than simply a beading project, at the focus of the work was bringing Indigenous voice into the classroom, building relationships with local Indigenous communities and UGDSB schools. 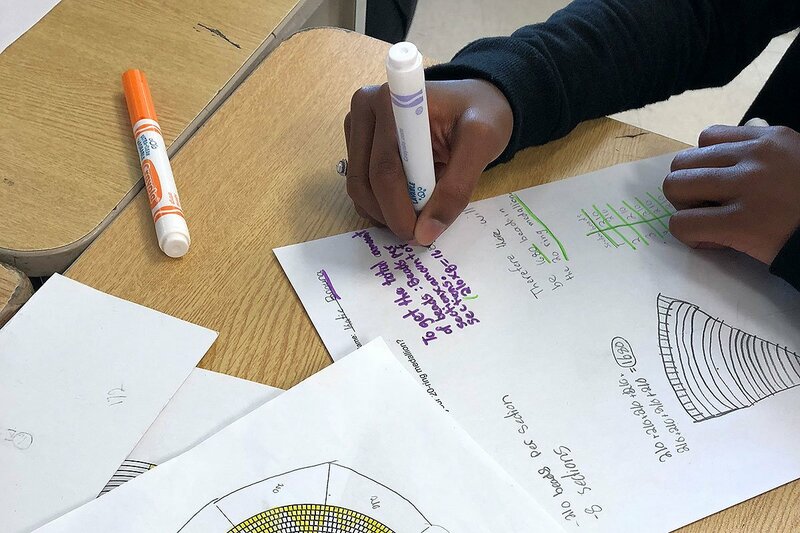 Project organizers also wanted to shine a light on how classes can move Indigenous Knowledge and culture out of social studies and history class and into other areas of the curriculum, such as math, in authentic ways. 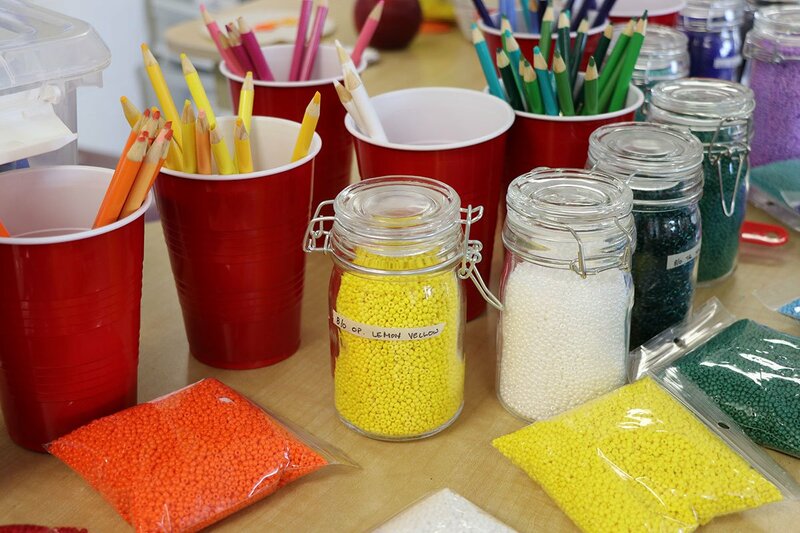 In the coming months, finger weaving and loom beading workshops will also be held at Kortright Hills PS, Parkinson Centennial PS and Brant Avenue PS in collaboration with the board’s Grand River Metis partners. This work was inspired by Lakehead University professor, Dr. Ruth Beatty and her work from First Nations Math Voices. Board staff worked alongside Dr. Beatty last spring when they launched the project at Waverley Drive PS and Westwood PS.